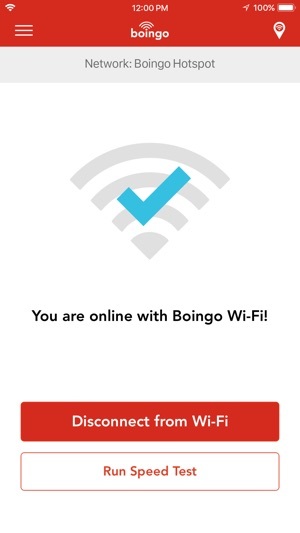 Boingo has been voted Global Traveler’s Best Wi-Fi service for eight years and counting! 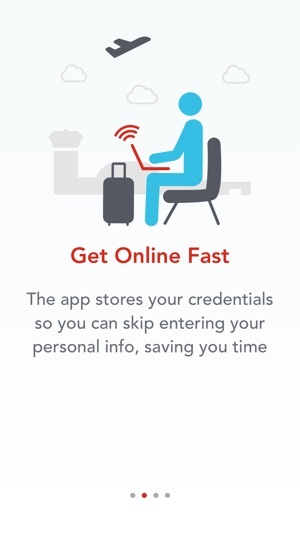 Get online with Boingo Wi-Finder at more than 1 million hotspots worldwide, at locations including airports, hotels, restaurants, cafes and more. 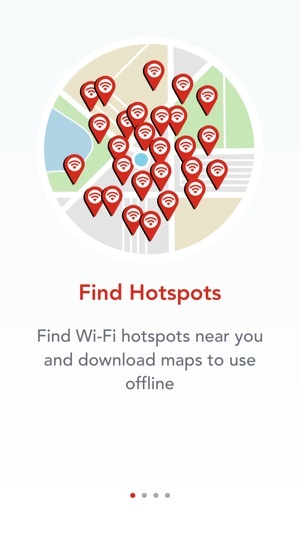 Find hotspots near you or around the globe and download maps to use offline while you’re traveling. 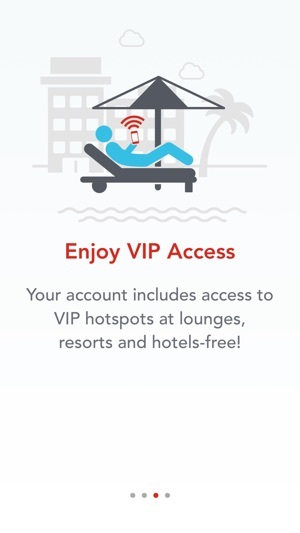 Get connected now! 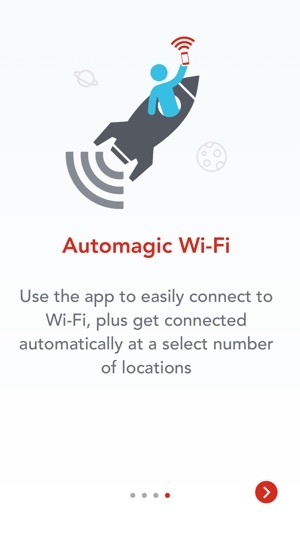 • Check the Wi-Fi speed at Boingo hotspots. 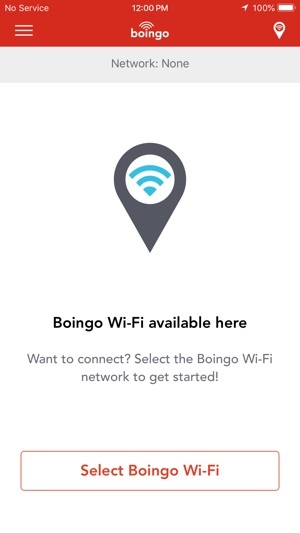 • Upgrade your connectivity and speed with a Boingo subscription plan (Boingo Unlimited, Amex Preferred Plan, Boingo Wi-Fi for Mastercard Cardholders) or buy an iTunes subscription through the Wi-Finder app. 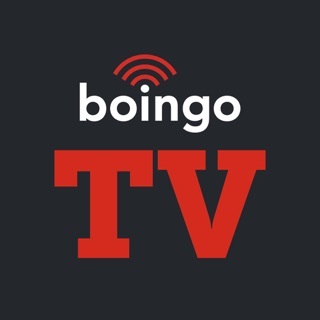 • Enjoy unlimited Boingo Wi-Fi on your iOS devices for just $9.99 per month. 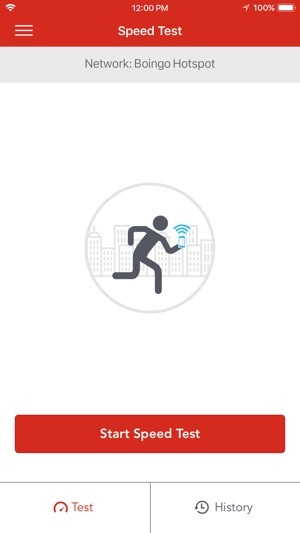 • Your account will be charged $9.99 for renewal 24 hours prior to the end of your current billing cycle. 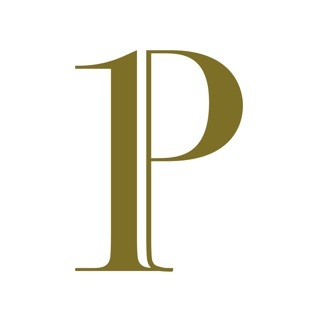 • Manage your subscription or turn off auto-renewal by going to your Account Settings after purchase.